The Kerrie Show: Legos in the Shape of a Circle: Can It Be Done?! 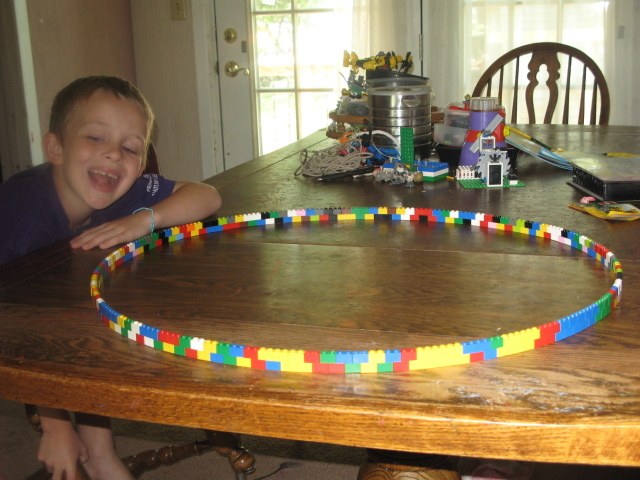 Legos in the Shape of a Circle: Can It Be Done?! 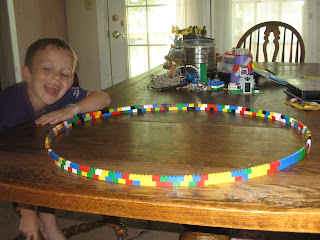 Check out this link on how to make round shapes with square bricks. It was fun winding the boys up and letting them run all over the house to find the 1x2 bricks. When they had enough, they went to work. It was a neat challenge! 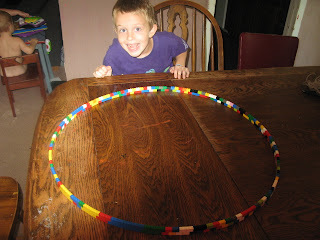 If you have a Lego Lover in your house, this is a fun project that your kid can do while you make dinner or eat your bon bons. Let's recap, folks: just because this is posting in the middle of the night does not mean I am AWAKE in the middle of the night. It means I utilize auto-post in Blogger so technology does the work for me. 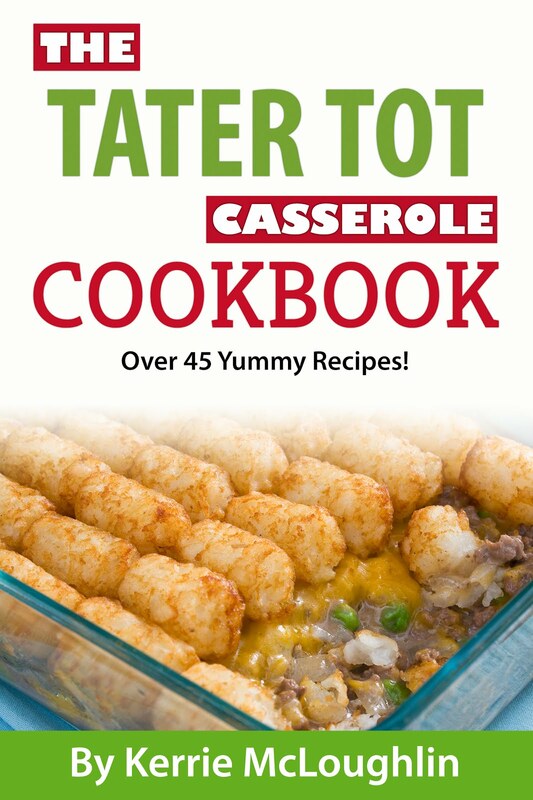 I set auto-post, then it posts, then it bounces to Twitter, then to Facebook and LinkedIn and Yahoo. It kills a ton of birds with one keystroke! 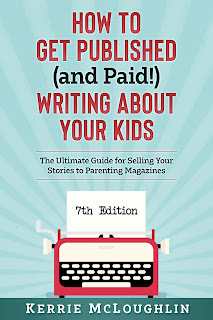 Try it if you blog!